Summer vacations with the family can be a highlight of the year, providing memories that last a lifetime. However, the experience can be much more challenging the first time you take the children on vacation by yourself. If you are in the process of going through a divorce, you may find that not having your spouse around to help out or give you a well-needed break once in awhile makes the trip more stressful. Fortunately, there are steps you can take to anticipate and alleviate some of these issues. If you are traveling to your destination by car, check with your children regularly to see if they need a bathroom break. Make sure to stop if you know it will be a long time before you come to another exit with bathroom facilities. Limit drinks to reduce the number of stops you make and when you do stop, let the children run around outside for 5-10 minutes to burn off some energy. When booking hotels, look for one that is child-friendly. Many hotels contain restaurants that have children's menus. This may be extremely helpful if your child is a picky eater. In addition, there are some hotels which offer childcare services. You may find that this allows you to carve out a few well-needed hours of alone time so that you can recharge half-way through your trip. If you are working out a temporary child custody plan with your spouse while the divorce is pending, make sure to discuss any trips you would like to take with the children well in advance. Provide your spouse or ex-spouse with an itenarary of your trip, including information on how the other parent may stay in contact with the children. 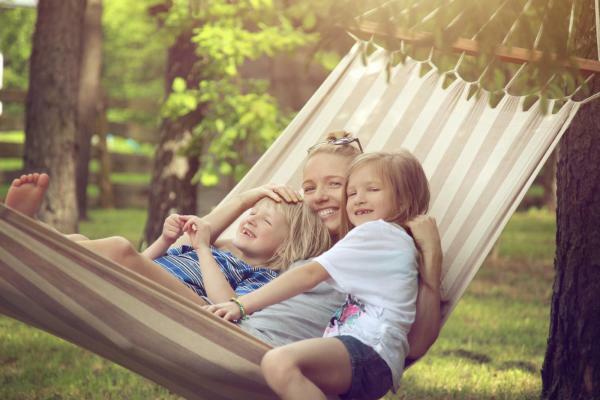 This will help you devise a parenting schedule that accommodates your travel needs and also gives your spouse the opportunity to carve out similar time and similar considerations with the children at a different point in the summer. If you are considering filing for divorce and would like to find out about how mediation can reduce your costs and streamline the process, please contact Split Simple using the form on this page or call (855) 665-9920 today to schedule a free consultation. We serve clients in Denver, Boulder, Aurora and throughout the Front Range of Colorado. Previous Post « Whose Side is the Mediator On?